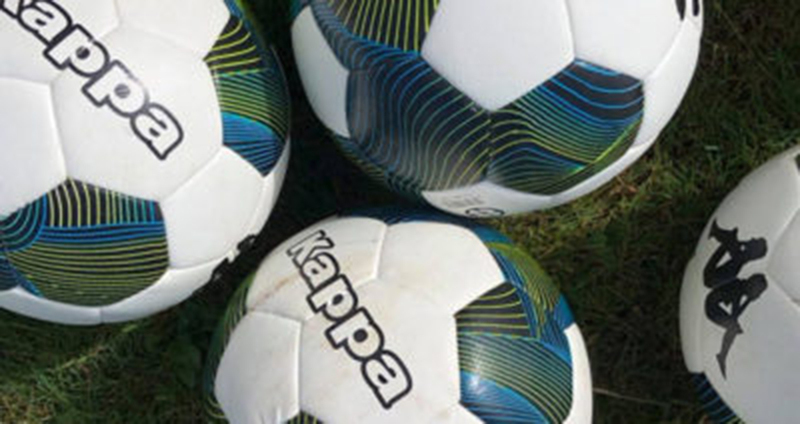 A second player from the Ricki Herbert Football Academy is heading to London for the chance to experience a training camp with top English club Fulham FC. 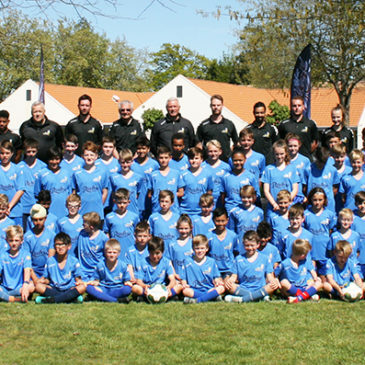 As the RHFA national training camp at Taupo neared the end of its three days, the 65 young players taking part have gathered for their annual group photograph. 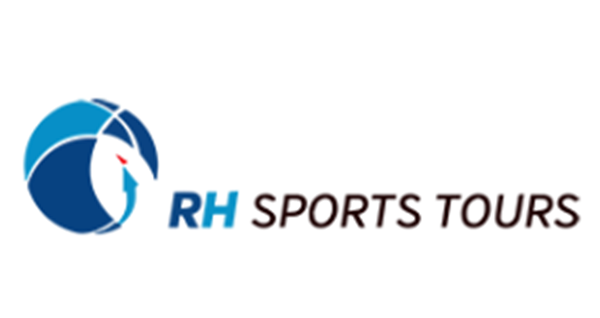 Sixty-five young players combined indoor and outdoor activities on the second day of this year’s RHFA national training camp at Taupo. Coach Dave Wright from top English club Fulham FC will attend the next Ricki Herbert Football Academy national training camp at Taupo in October. 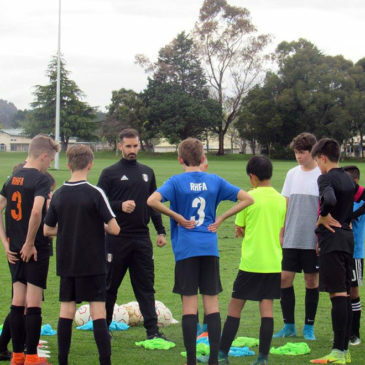 Tauranga’s Mirko Brinkmann has returned from his three-week training stint with top English club Fulham, describing it as a “great experience.” Mirko got the opportunity to visit Fulham’s academy through last year’s RHFA national camp. Tauranga schoolboy Mirko Brinkmann is about to start his dream three-week spell with top English club Fulham FC.